For Coach Levels description, click here. For more info about the PRO membership, click here. Sign up today and we will review your specific training history, health, current fitness levels, triathlon needs, triathlon goals, work & family commitments and time availability before we develop any personalized program. This program is ideal for athletes who place a premium on their athletic goals, with challenging work/life schedules, who value ongoing feedback and coaching interaction and/or those who seek to achieve maximum performance improvements. 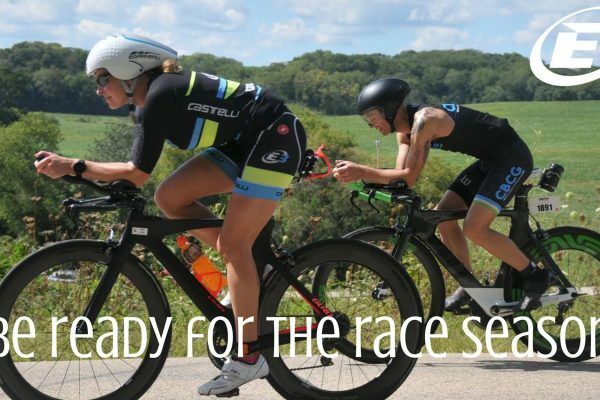 In this program, we completely address all triathlon performance pillars by providing you constant interaction & communication to address your busy lifestyle and striking the best possible balance. 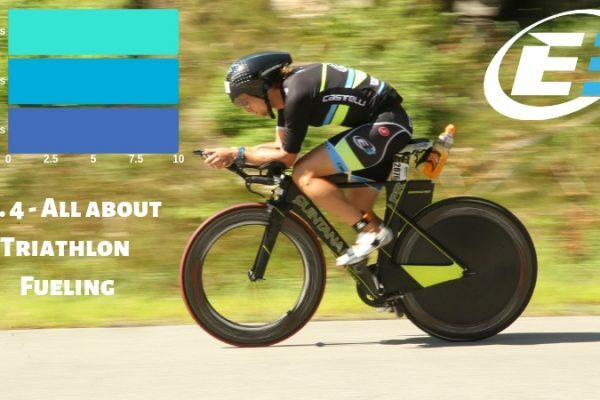 We address every element of triathlon from training to nutrition & fueling, racing strategies, biomechanics analysis, technical advice and data analysis (Heart Rate, Power, GPS). In other words, no service is spared, no detail is too small and no component is neglected; your goals are OUR GOALS. Your program is delivered every week including interaction with your coach to review your progress and to balance your training with everyday life: work, travel, family, weather, etc. This is undeniably our most successful program as it allows us to maximize your fitness gains, knowledge, experience and performance. Athletes in need of a personalized program to address their specific needs, goals, and limitations. Athletes seeking to optimize every single key performance element to maximize improvements and results. Athletes who value frequent personal interaction, constant feedback and 1:1 guidance. 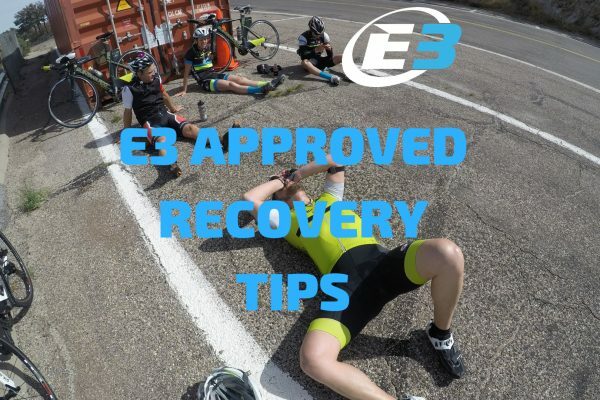 Access to E3 members only area with webinars, video tutorials, guides, live discussions and more! For questions, Contact us today!